“Powerslave” is the fifth studio album by Iron Maiden, released in September 1984. 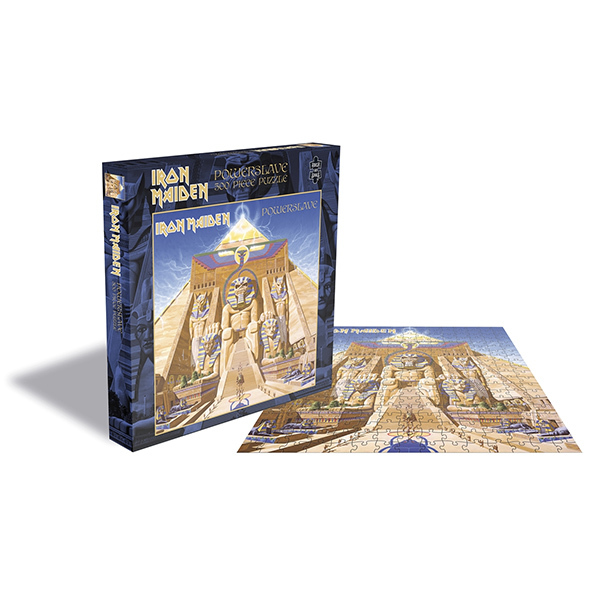 The album's cover artwork is notable for its ancient Egyptian theme – which was carried over to the bands “World Slavery Tour”. This artwork is now available as a 500 piece jigsaw puzzle printed on high quality board.